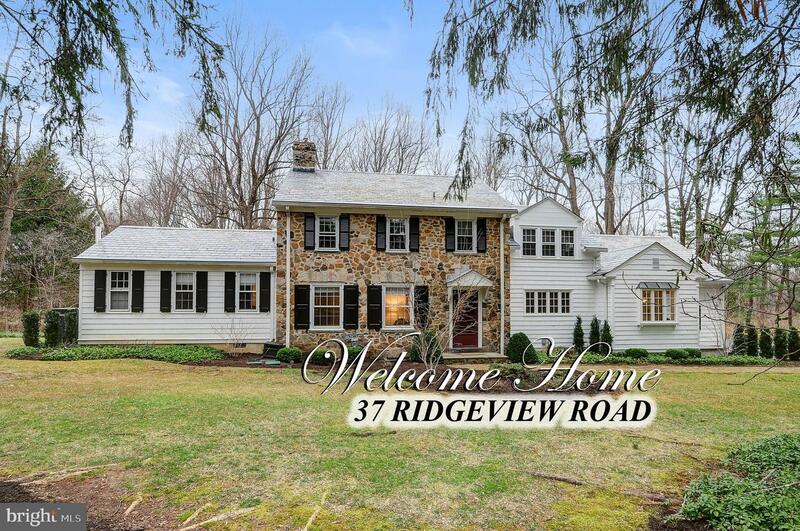 The picture of good taste and style, here's a pristine and elegant Colonial home majestically positioned on a scenic, wooded lot on a cul-de-sac in Montgomery. This exquisite Chatham model is loaded with premium details and architectural design that defines perfection. The grand two-story entryway leads to a spectacular floorplan with 9-foot ceiling, grand oak staircase, a second staircase off the kitchen; two fireplaces and gleaming hardwood floors on both levels. A true chefs kitchen offers 42-inch cherry cabinetry with large center island breakfast bar, granite countertops, designer backsplash, and all high-end appliances. Illuminated by natural light. the family room, breakfast room, and the conservatory have an abundance of windows for an amazing view of the wooded property. The second floor offers a lavish master suite with sitting room, walk-in closets, and a sumptuous master bath plus 4 additional bedrooms. Highly-rated Montgomery schools are one more reason to add this to your must-see list! Owner is NJ Licensed Real Estate Agent. The Best Of Everyday Life, Princeton, New Jersey 08540 United States is a Single Family Home. 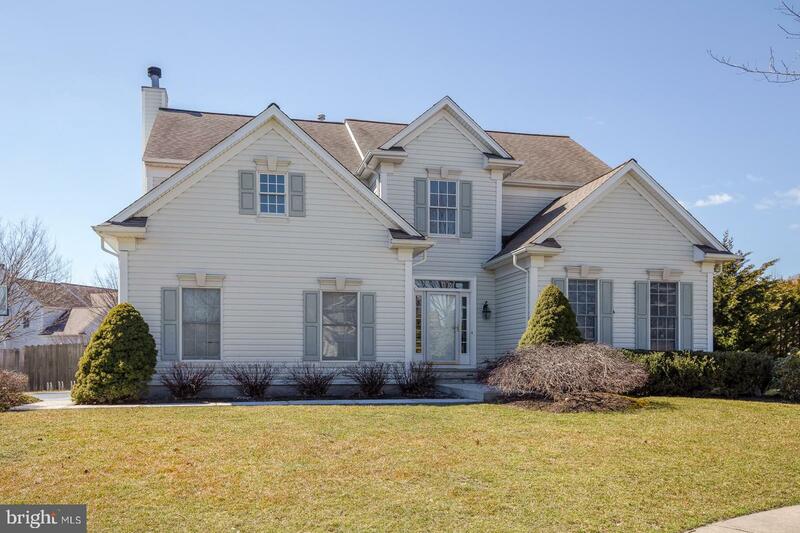 This Single Family Home has 5 bedrooms,4 FullBaths, 1 Partial Baths, and is available for $1,349,999.